Up for grabs this month is a Apple 32GB iPod PLUS a £50 iTunes voucher to get you started! To be in for a chance, simply visit our monthly competition page and answer our automotive question. 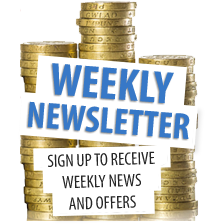 Opie Oils monthly competition – Great prizes up to the value of £350 every month! Every month of the year we are giving away a great prize up to the value of £350! Our competition could be one prize awarded to one lucky winner or a number of prizes awarded to several winners. Up for grabs this month is a Xbox 360 250GB Console With Kinect, Kinect Adventures and Forza Motorsport 4. Enter our July competition here, simply answer our automotive question and submit your contact details. 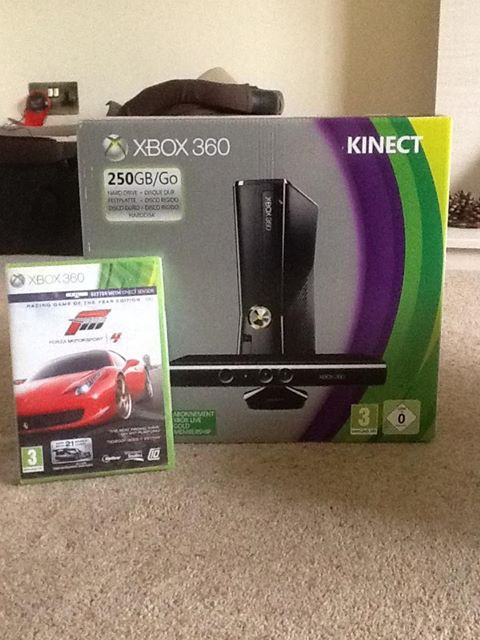 And the lucky winner was……..
Mark Wheeler who sent in this picture of the Xbox at its new home.